TUCSON -- It comes as no surprise that the University of Arizona has partnered with the Israeli defense contractor Elbit Systems. Elbit Systems -- responsible for Apartheid security systems in Palestine -- is now pushing for border spy towers on the Tohono O'odham Nation. The GuVo District, on the western part of the Tohono O'odham Nation, is opposed to the spy towers, and passed a resolution to protect their burial places and sacred places from the destruction of the towers. In Gu'Vo District, Ofelia Rivas, founder of O'odham Voice against the Wall, said, "The general public in the united states continues to be ignorant and apathetic and human suffering is entertainment. "Meanwhile the world's eye can see and our human spirit can sense the enormous suffering of Mother Earth. "Every aspect of human life relies on Mother Earth, for water, and food. Any single impact by undocumented surveillance technology radiation emissions impacts plants and animals -- and human life is the greatest concern by O'odham in opposition to the surveillance project imposed upon the Tohono O'odham Nation," Ofelia Rivas told Censored News on Wednesday. The University of Arizona in Tucson exposed its anti-Native American stance when it joined the Pope in their crusade to desecrate sacred Mount Graham with monster telescopes. Both the University and the Pope ignored pleas and lawsuits from San Carlos Apache and environmental organizations. Now, the University has exposed itself again by partnering with the leaders of weapons and death for profit. These warmongers partnering with the university include Raytheon, Lockheed Martin, and Sandia Labs. 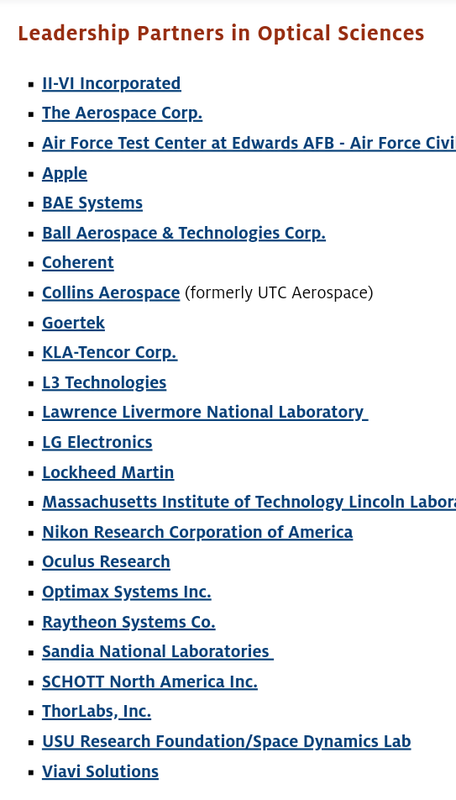 At the University these are called 'Industrial Affiliates' and Elbit Systems, known for its human rights abuses globally, is one of these affiliates. The University of Arizona announced in September of 2018 that its Optical Sciences Department was partnering with Elbit Systems. On the Tohono O'odham Nation, GuVo District remains opposed to the towers, known as integrated fixed towers. Meanwhile, Tohono O'odham community members question what happened at the Tribal Border Summit, held on Pascua Yaqui Nation in January. At the border summit, US Homeland Security was invited to a secret, closed session with Tohono O'odham Nation government leaders and other tribal leaders. The National Congress of American Indians, NCAI, was among the hosts and organizers of the border summit. Tohono O'odham community members say they were not invited, or informed afterwards about what took place at the border summit behind closed doors. Follow the money: The University of Arizona has received millions of dollars by way of grants and contracts for projects on the Tohono O'odham Nation. 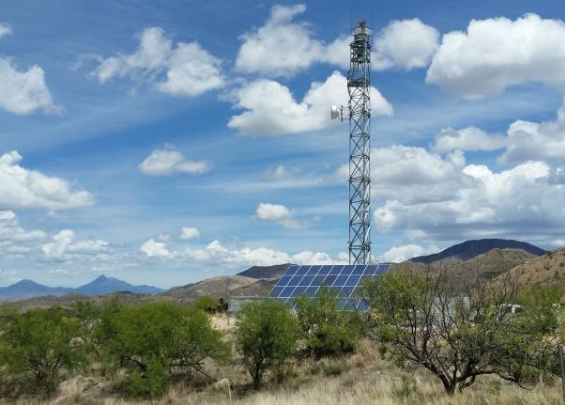 US Homeland Security awarded Elbit Systems the contract for fixed integrated towers in Arizona, with an initial contract of $145 million. Israeli leaders celebrated the contract in Israel, according to Israeli media, and spy tower construction was soon underway on the border at Douglas, Nogales and Sonoita, Arizona. Please check back for updates on this investigative report by Censored News.